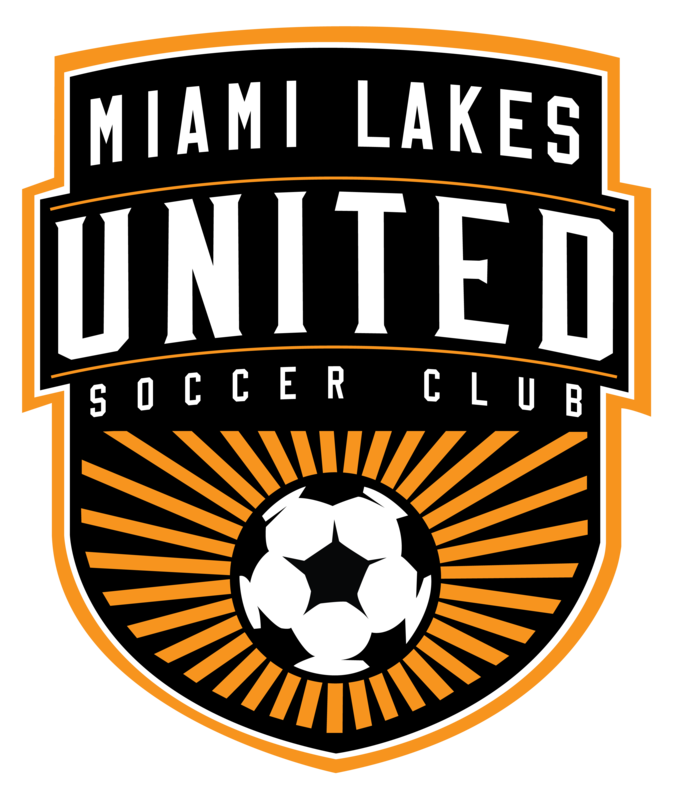 Miami Lakes United Soccer Club (MLUSC) Academy and Competitive teams will start to adapt five components immediately that will show major improvements to the individual Player not only on the field but also off the field. These components start with self development – working on first touch and ball handling and then physically getting faster, stronger, increase stamina along with a focus on in taking the right ‘Soccer Fuel’ food that will internally get right fuel allowing the body to operate at an optimum level consistently. We also go into positional passages giving the player mental images on the options available on game day. Finally, upon completing the full cycle at MLUSC, Our obligation is to provide the player enough tools to attain a college scholarship; So our implementation of the SAT/ ACT Prep program will guide and monitor our players to achieve good Academic results therefore being eligible to go straight to college and sign a letter of intent to a chose institution.